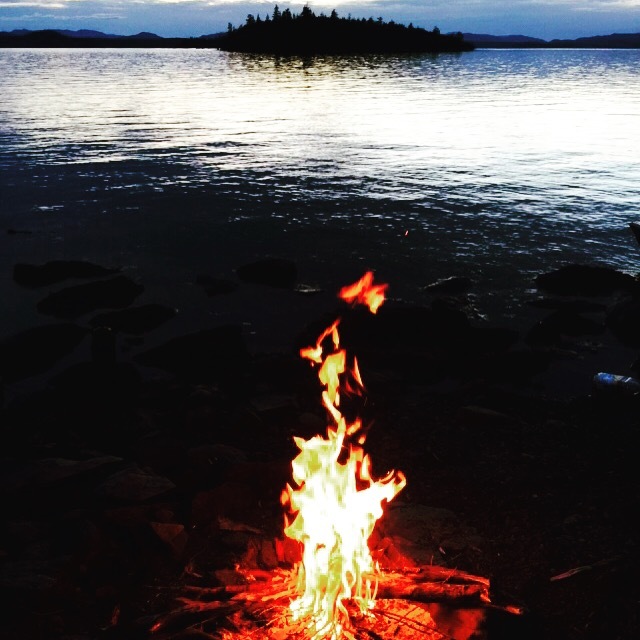 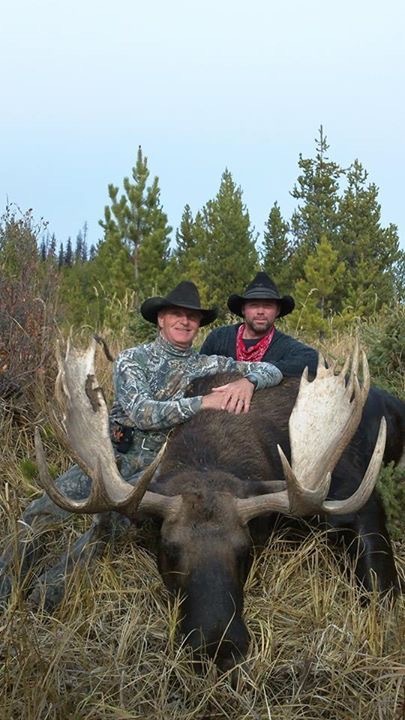 When you first meet our BC outfitter you will know right away that he is the real deal. 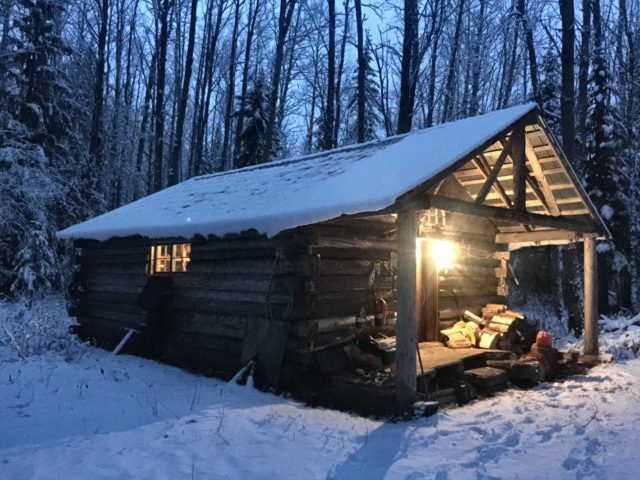 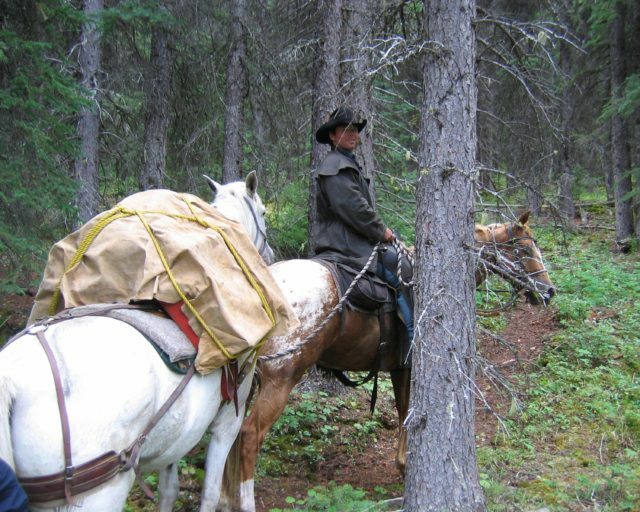 One of the best tests for a good outfitter is seeing clients that came back empty handed on their hunt and immediately rebook for the following year. 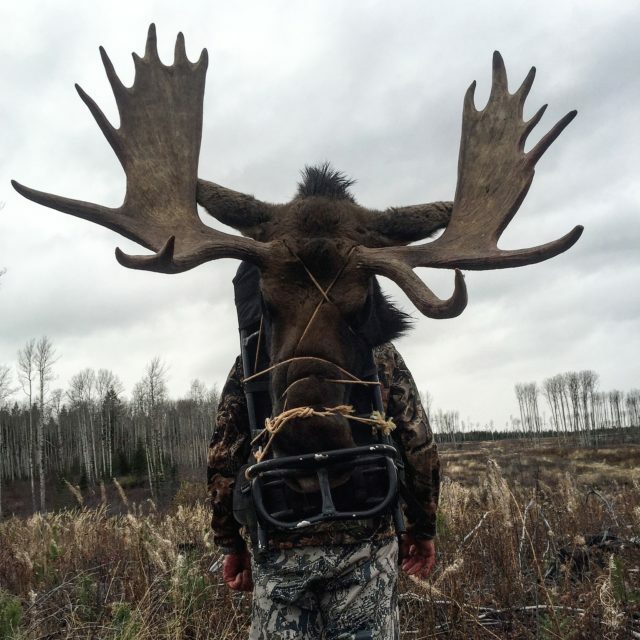 The Outdoor Solutions crew travels to see BC as much as possible to hunt with these guys when you leave you will know that every possible effort was made to get you on your animal. 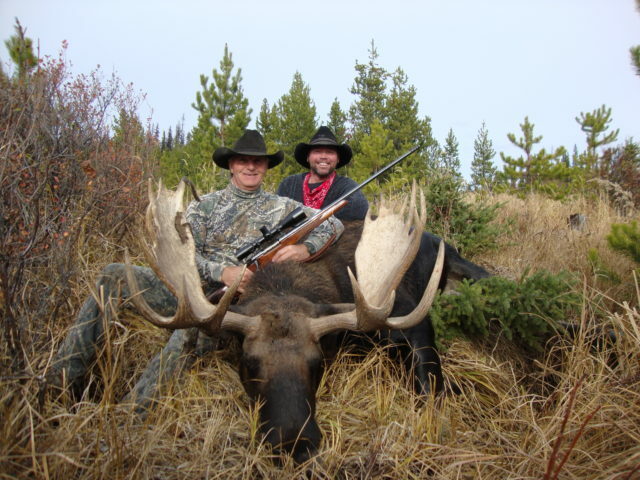 With two camps to choose from and great scouting practices, our outfitter is able to boast an 80 to 90 % success rate on mature bull moose. 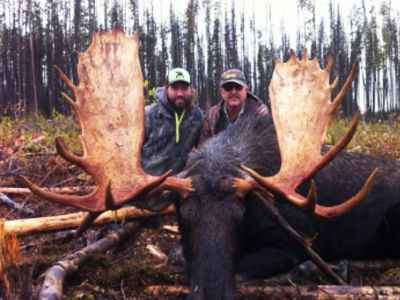 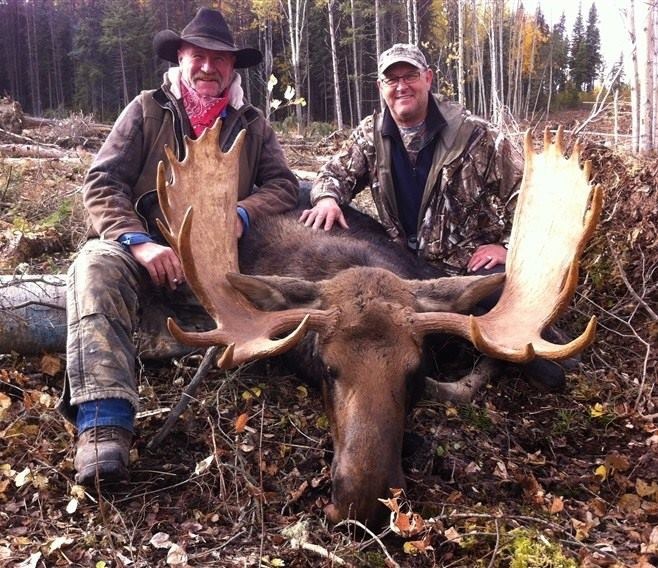 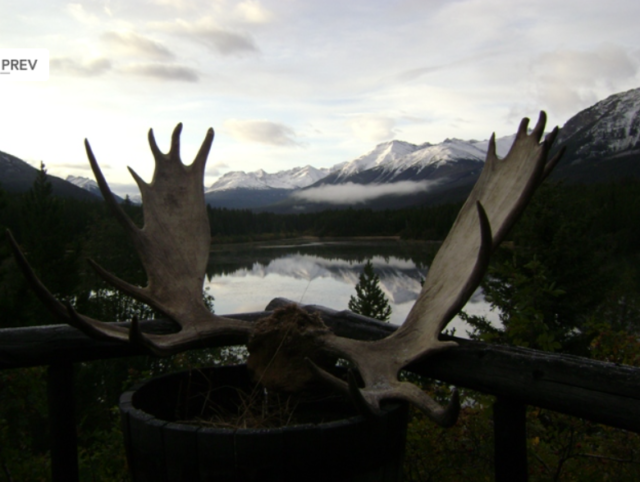 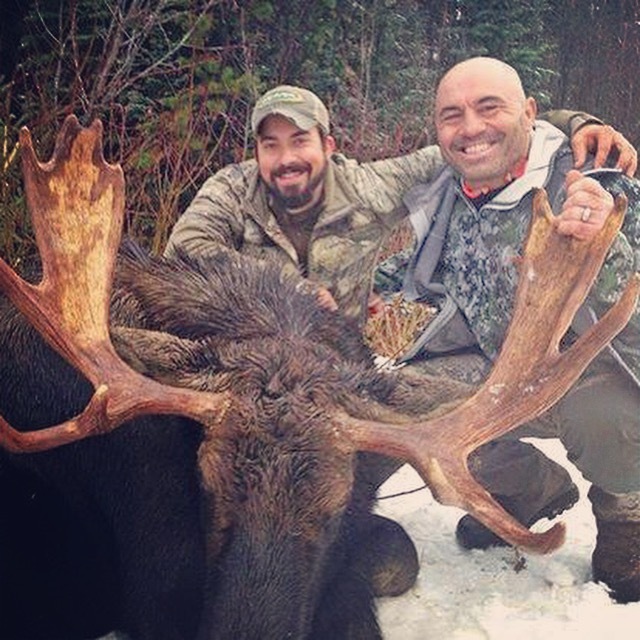 Moose hunts are kept to a limited number to help ensure a successful hunt. 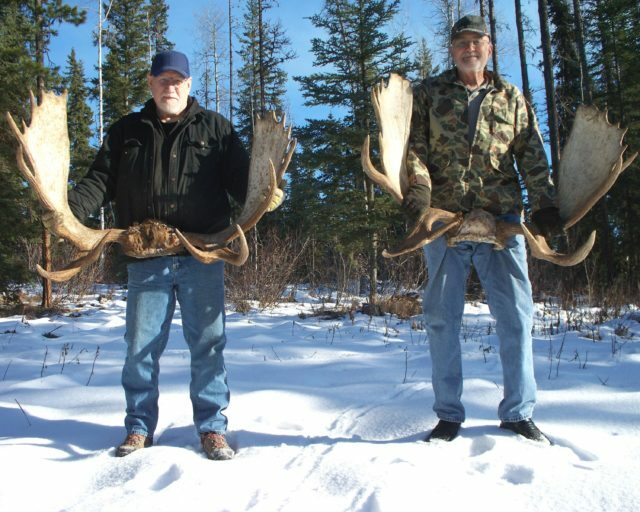 During the rut (Mid September to Mid October) one of their qualified guides will call in one of these 1200 pound beasts to you, for the later season it is simply spotted and stalk. 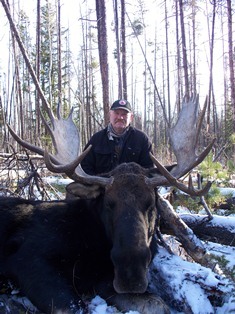 You also have the option of combining your moose hunt with black bear and/or wolf! 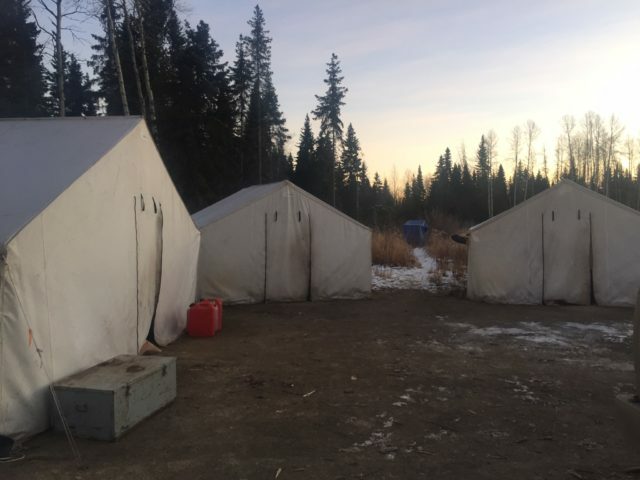 Can vary from tent camp, to cabins or their lodge. 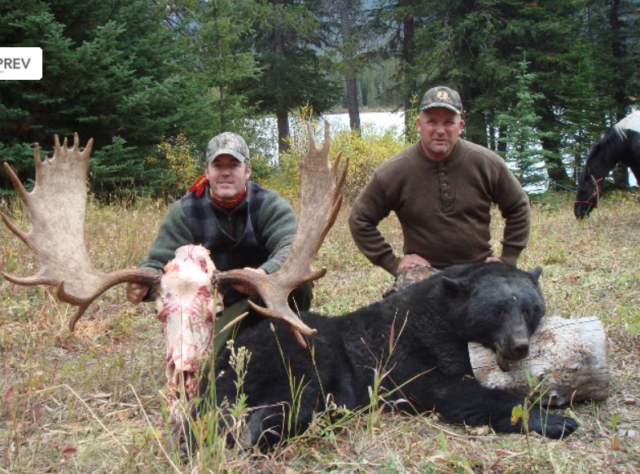 Outdoor Solutions team will make sure you are prepared based on which camp you are hunting.